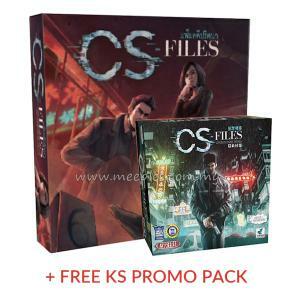 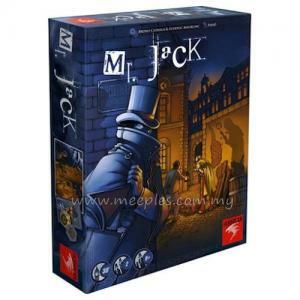 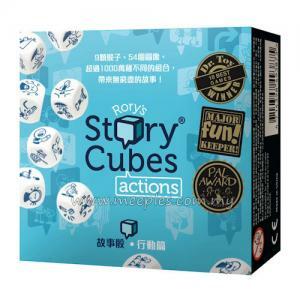 Add movement and action to your stories with this 9 cubed set. 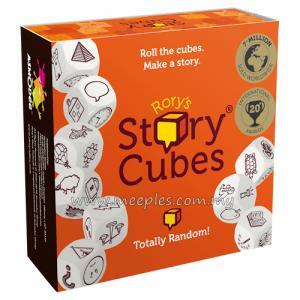 Roll them with Rory’s Story Cubes® and create even more story combinations. 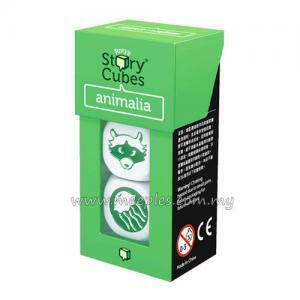 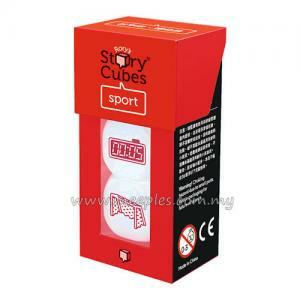 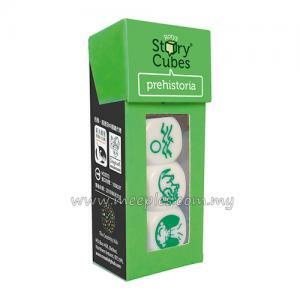 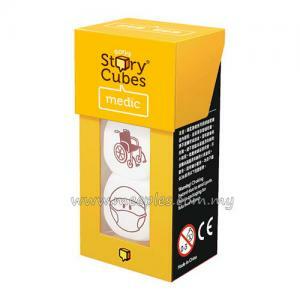 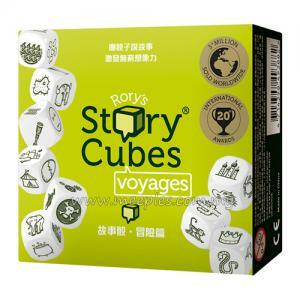 Rory’s Story Cubes® Actions are great for teaching language and verbs. 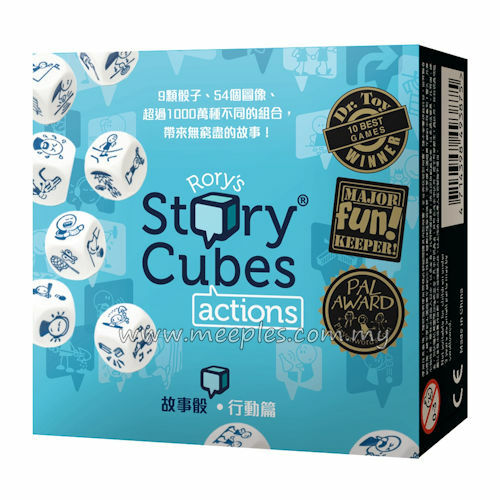 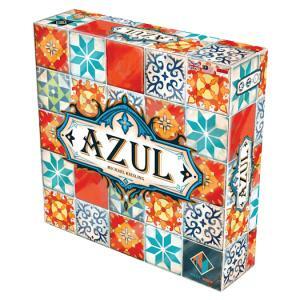 Roll the cubes and use the 9 face up images to make a story. 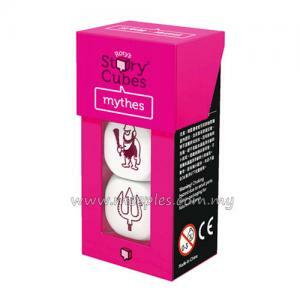 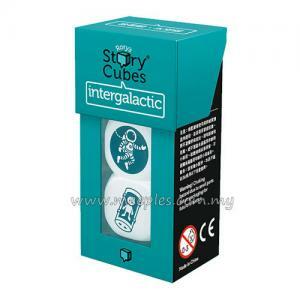 With infinite story possibilities, Rory's Story Cubes offer hours of imaginative fun for all ages. 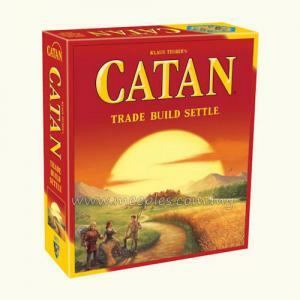 There is one rule: there are no wrong answers. 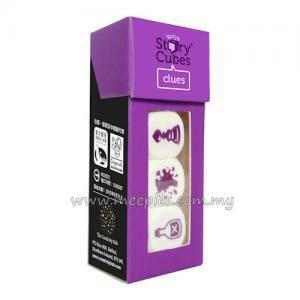 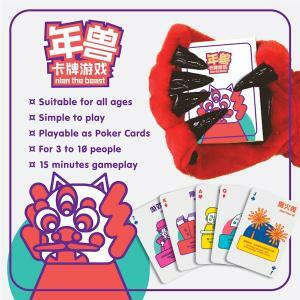 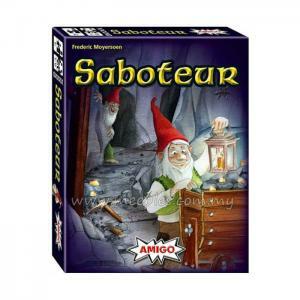 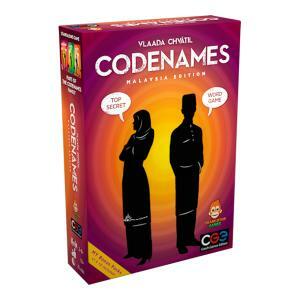 Bedtime stories, Stories on the go, Speaking and listening, Creative inspiration, Icebreaker.